The Post Office has followed in the footsteps of Hackney Council and Worcestershire County Council by adopting the OutSystems low-code rapid application development platform. The move, made as part of the Post Office’s strategic investment in new technology to help modernise its business, has seen the organisation engage OutSystems to help deliver an initial application use case: a new B2C native mobile app for Android and iOS to promote the company’s financial products for travel. The new app allows customers to buy and manage a Travel Money Card and to take out Travel Insurance at the same time. The new team said it was able to utilise, develop, test, and release the app within four months using the low-code platform. The addition of OutSystems as the company’s new development front-end is expected to create a foundation for the Post Office’s future digital roadmap, which is intended to create new revenue streams and channels so that it can leverage at its branches to serve Post Office customers across the UK. The new native mobile app has been adopted by more than 100,000 customers within three months of release. The Post Office discussed its plans at the recent OutSystems NextStep conference in Amsterdam. 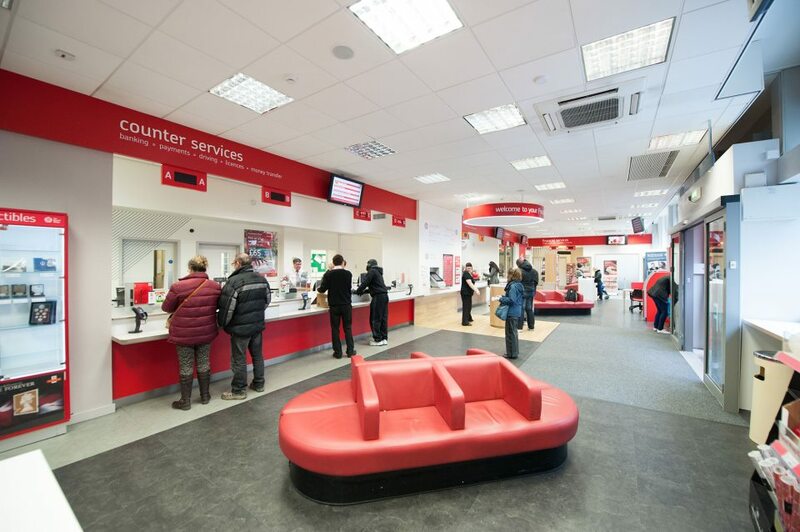 Nick Pike, OutSystems’ regional vice president of sales, worked closely with Post Office throughout the initial project. “What this newly created Post Office team delivered in such a short time is a testament to what an agile and dedicated team can do with a robust, full-stack, low-code development platform. With the help of OutSystems, Post Office is revitalising its socially-conscious portfolio of products and services and building new revenue streams with low-code as the cornerstone for the delivery of their digital strategy,” he said. OutSystems recently unveiled the newest release, version 11, of its low-code development platform. It also recently announced a $360m investment from KKR and Goldman Sachs to help the company change the face of low-code development and enable enterprises to digitally transform and become more business efficient.